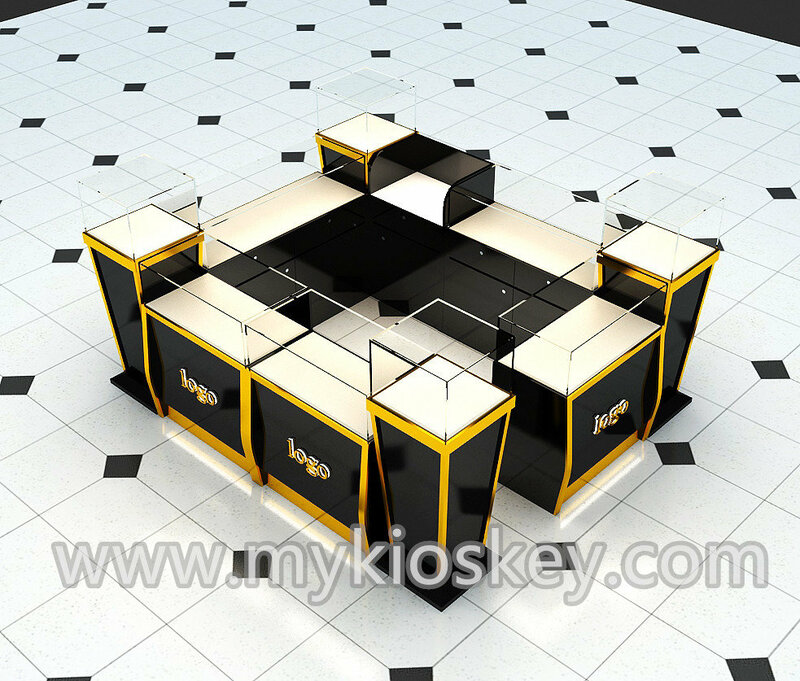 if you like it and also wanna make similar design , pls contact us for design . 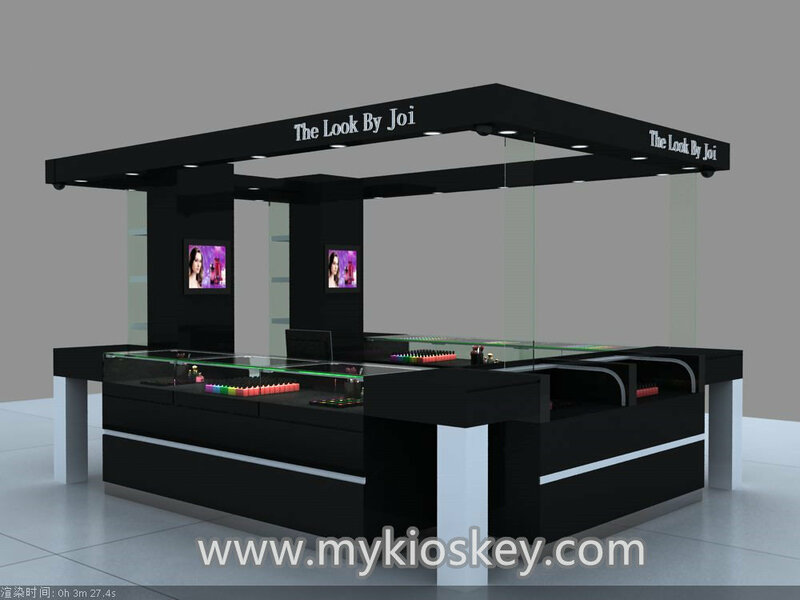 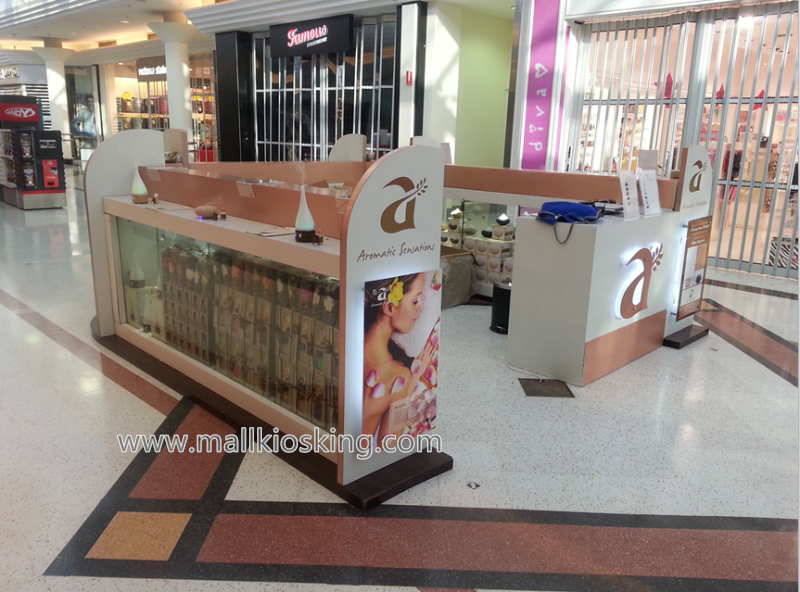 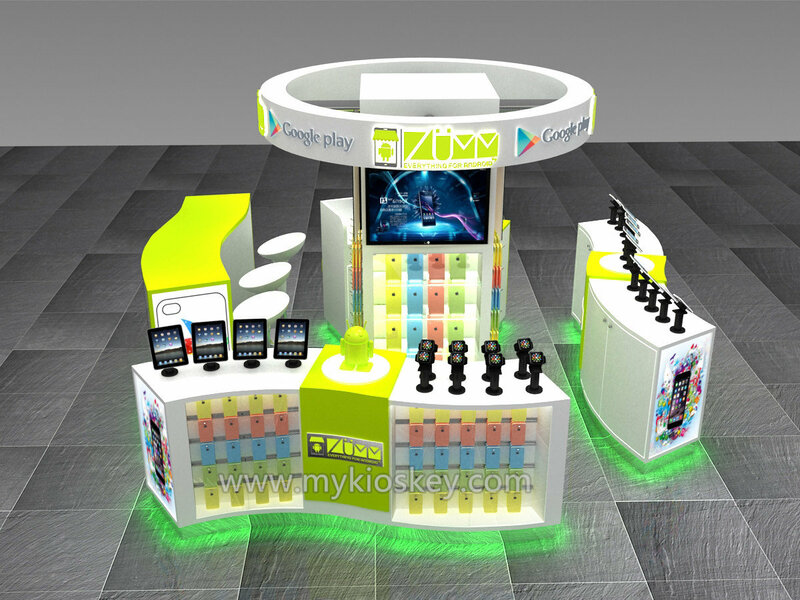 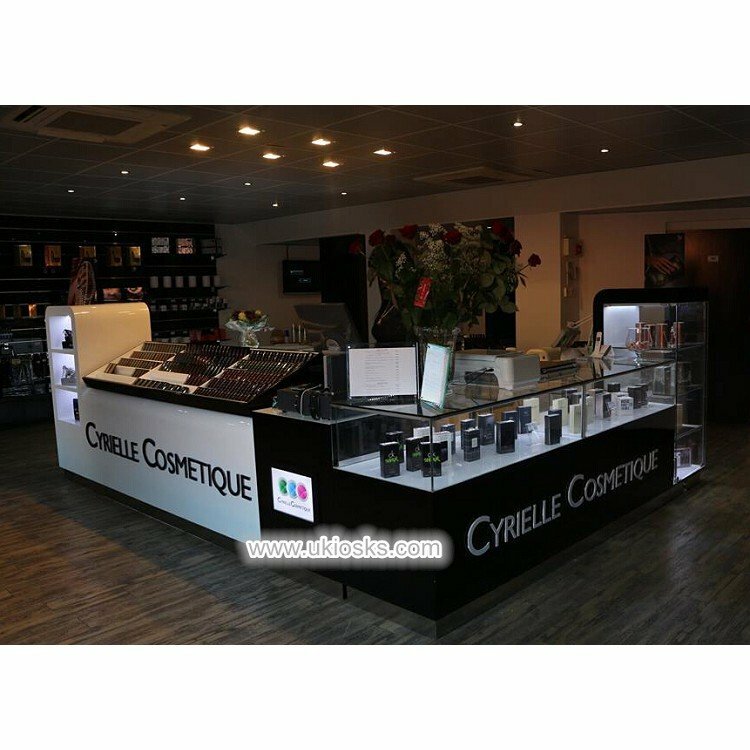 Tell me your information regarding your mall perfume kiosk ,including shopping area size, logo, branding and what things you prepare to sell. 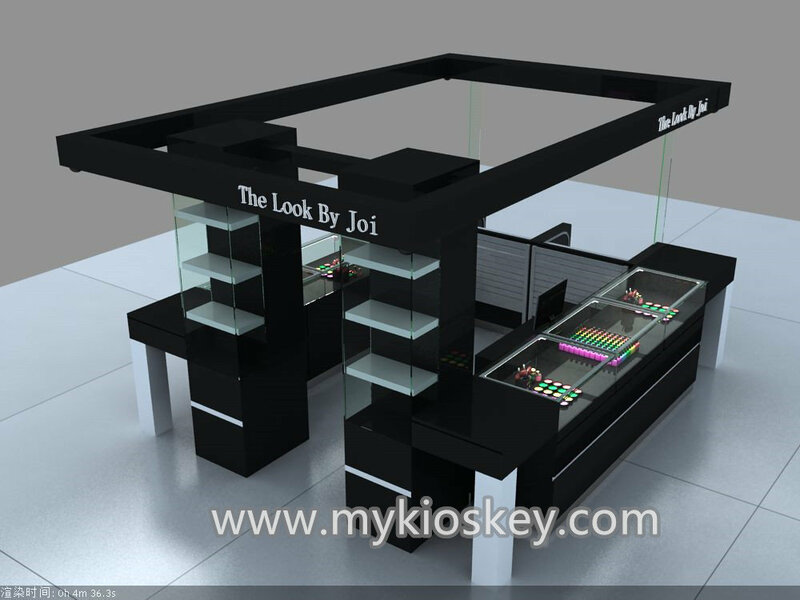 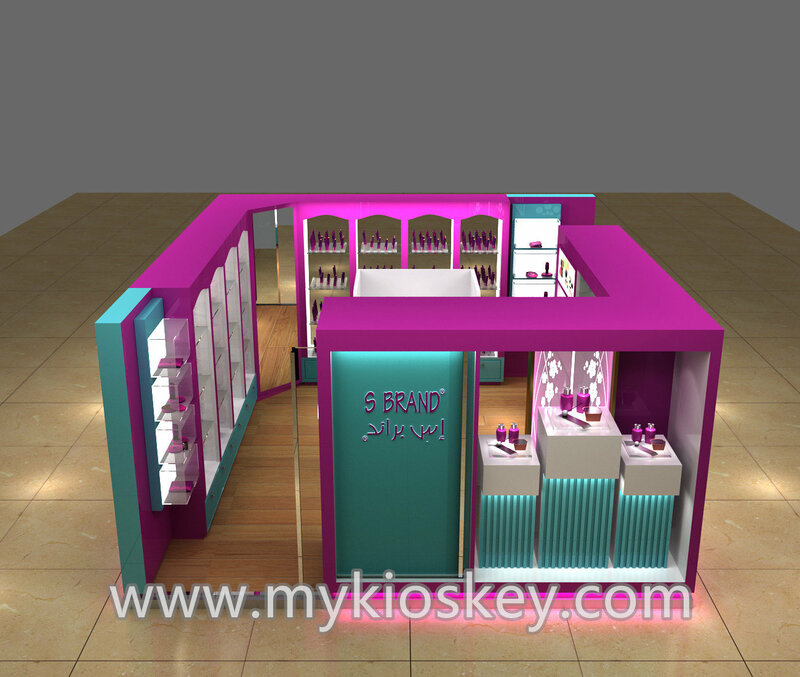 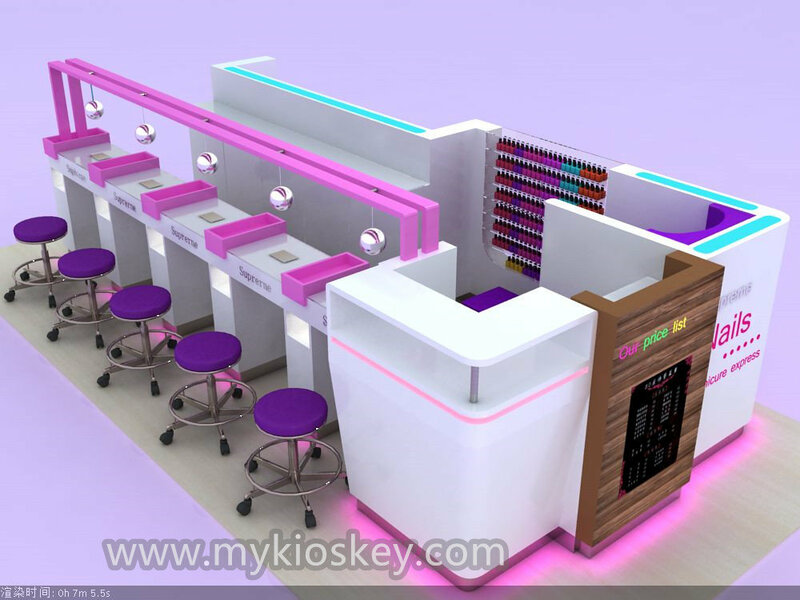 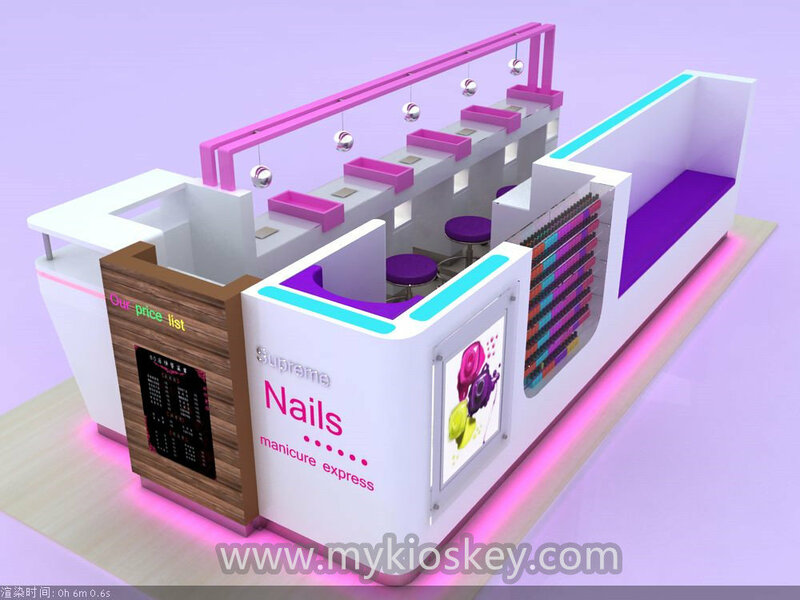 Our designer will give you the 3D drawing plan in 3 – 5 working days according to your request about hair salon shop kiosk . 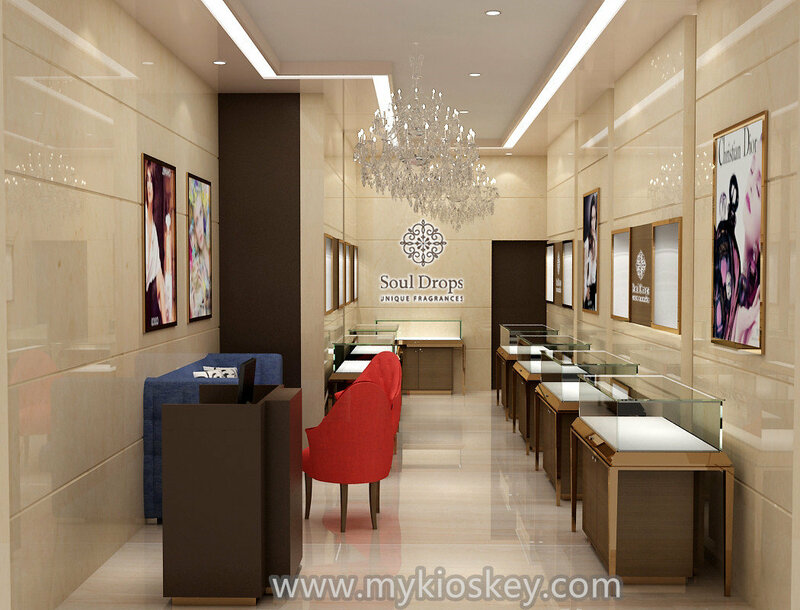 Once design finished, if you find some place not acceptable, our designer will revise it freely. 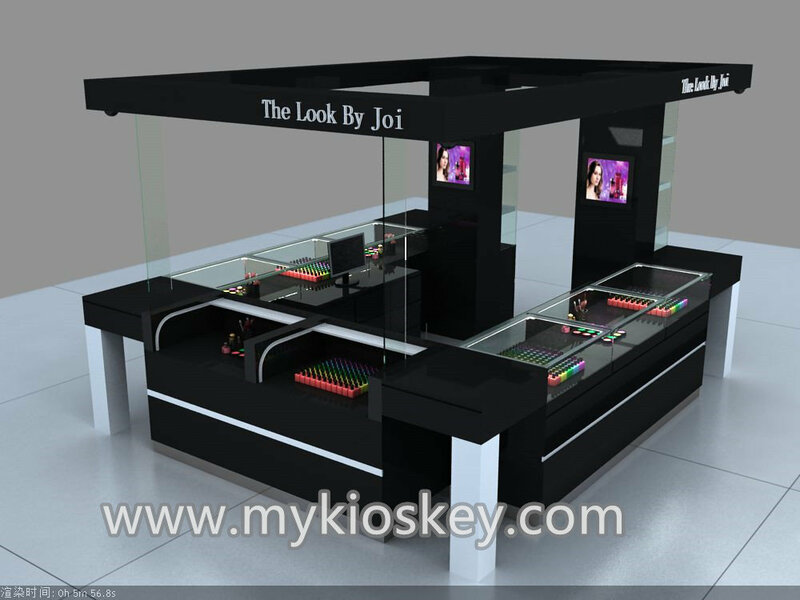 We can help you to buy some machines about hair salon shop kiosk , delivered together with your goods for saving your some time and money.